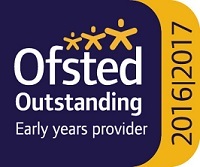 An award winning nursery regularly gracing the pages of the evening gazette, Teesdale Children’s Day Nursery employs a friendly, professional, committed and passionate team, trained in all key areas of the Early Years Foundation Stage (EYFS) and its aim is focused on providing quality outstanding childcare. 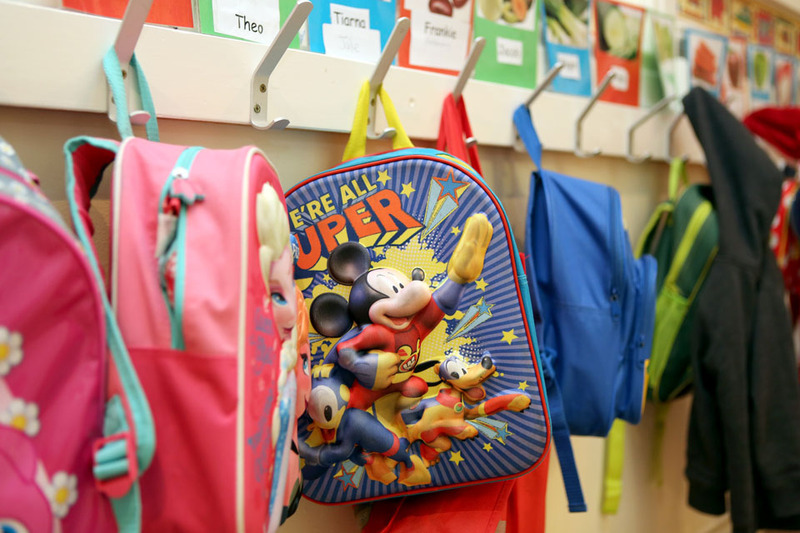 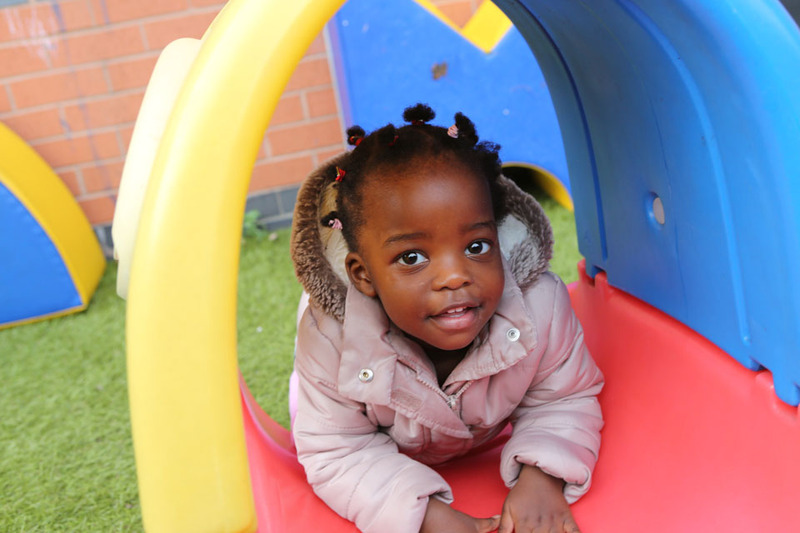 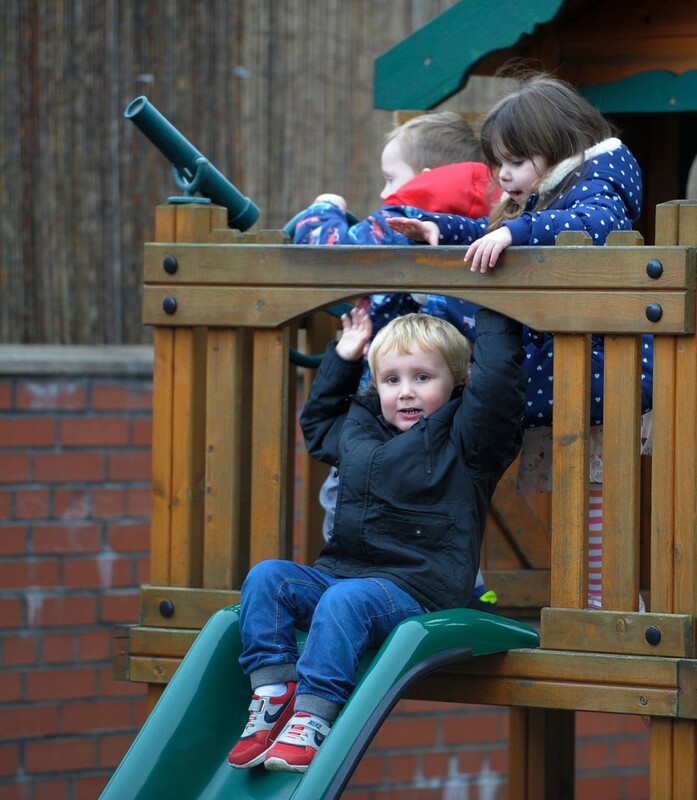 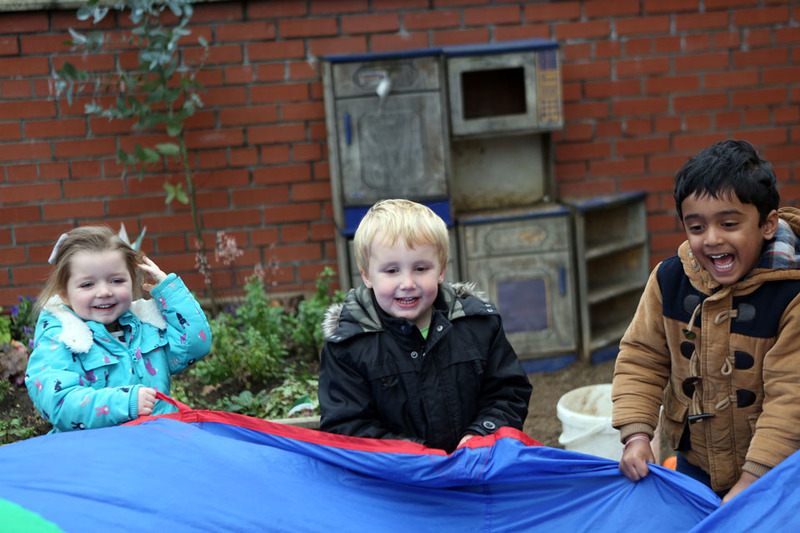 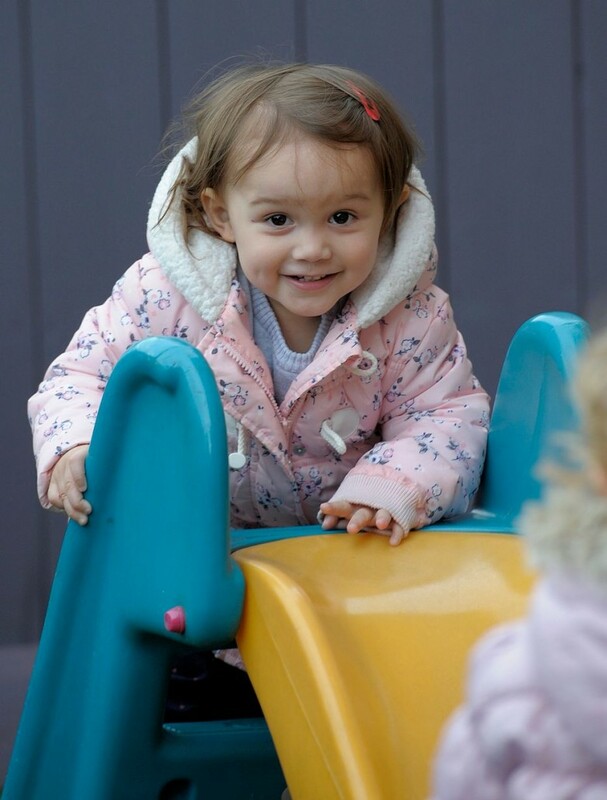 Located close to Teesside park the site is easily accessible with parking for parents, the nursery is equipped with quality play and learning resources providing an environment where children can exercise their imagination and learning. 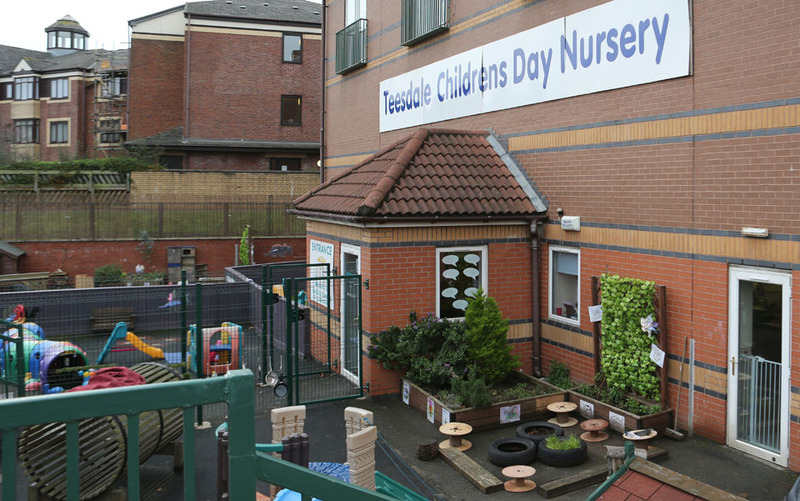 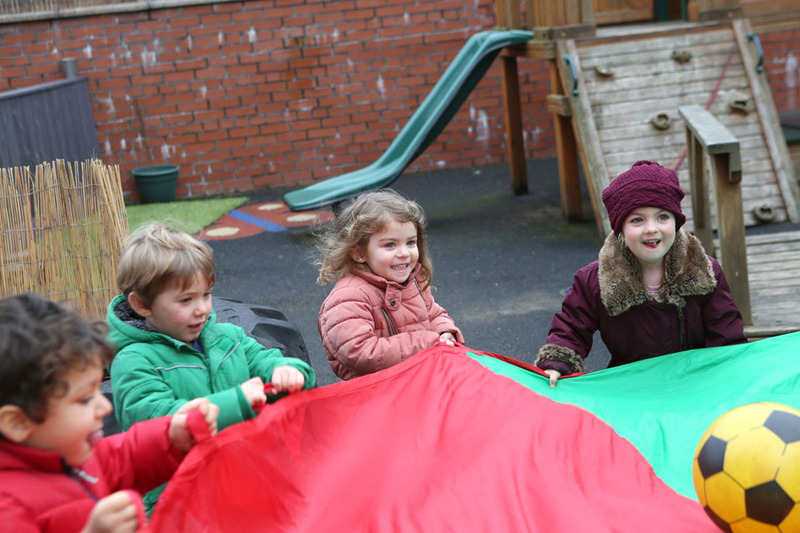 Teesdale Children’s Day Nursery has an excellent local reputation for a friendly and quality service inspiring the children to develop in all areas of learning making sure each them gets the best possible start in life. 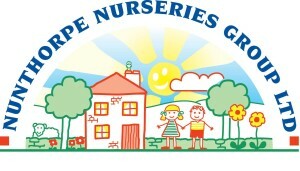 Becky and her lovely team of staff look forward to welcoming you to their nursery.